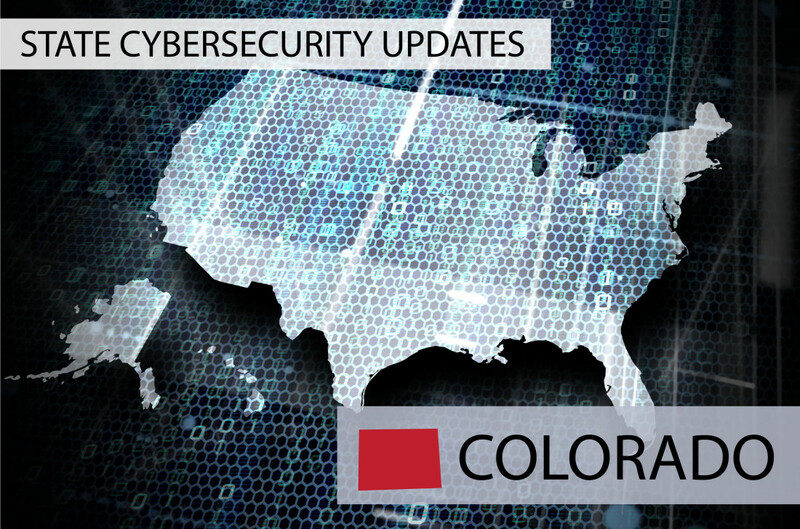 The Colorado Securities Division has published a new regulation that will require broker-dealers and investment advisers to implement written cybersecurity procedures and conduct a cybersecurity risk assessment, among other requirements. The regulation is effective July 15, 2017. The firm’s process for reporting of lost or stolen devices. User name, unique identifier or electronic mail address in combination with a password, access code, security questions or other authentication information that would permit access to an online account. These requirements are unlikely to be a major burden to broker-dealer firms. Regulation S-P has long required broker-dealers to “adopt written policies and procedures that address administrative, technical, and physical safeguards for the protection of customer records and information.” Moreover, both the SEC and FINRA have put out cybersecurity guidance in recent years noting the importance of risk assessments, access controls, and authentication processes. The new rule applies to Colorado-registered investment advisers, not SEC-registered investment advisers. These firms, which many of which have less than $25 million in assets under management, may be more affected by the new regulation. The Colorado regulation is similar to cybersecurity rules previously implemented by the Vermont Commissioner of Financial Regulation. For more on the Vermont rule, see our story here. If you have questions about the changes or how best to comply, please contact the attorneys in Greensfelder’s Securities & Financial Services group.